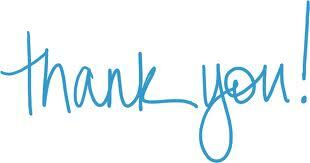 A Big thank you to everyone who helped/ donated and worked so hard to make the fete a success. All the feedback we have had has been very positive and people have asked to help out next year. We had over 50 volunteers this year which is great and next year we hope to have more. Despite the weather everyone carried on and even the band played through the rain, people made the best of a wet situation. At the moment the figure has reached over £6,500 a great achievement for a rainy day. Thank you thank you thank you and we hope all of you that helped this year will be willing to volunteer for next year. The money will be split between the Church and the Village Hall for much needed maintenance work.